BOLSHAKOV, Andrei. Contradictions of a Modern City and Methods of Their Resolution in Urban Planning of the Future (Russian and International Experiences). The Program of the International Scientific-Practical Symposium in the Frameworks of the XII Session of the International Baikal Winter University of Urban Planning Design. 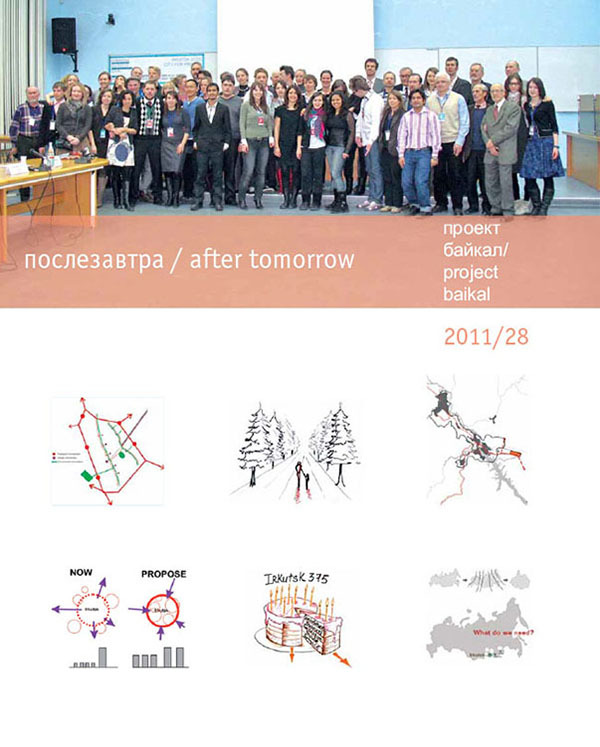 project baikal, Russian Federation, n. 28, p. 124-124, may 2011. ISSN 2309-3072. Available at: <http://projectbaikal.com/index.php/pb/article/view/420>. Date accessed: 20 apr. 2019. doi: https://doi.org/10.7480/projectbaikal.28.420.